A federal judge with an audacious plan to settle hundreds of lawsuits filed by local governments against the drug industry over the destruction wrought by prescription opioid painkillers has altered his course. Cleveland-based Judge Dan Polster issued an order Wednesday scheduling three Ohio trials for 2019 — a shift from his earlier plan to try to work out settlements without also preparing for trials. In his order, the judge says the parties have made "good progress" and notes that lawyers in the case were asking for a litigation track in addition to settlement talks. The hope is that holding some trials can help resolve some of the thorniest common issues in the cases. The nation's opioid crisis killed 42,000 Americans in 2016 with the death toll rising even as patients are being prescribed fewer opioid painkillers. The crisis is complicated. Many people becoming addicted to prescription opioids before switching to heroin or deadlier synthetic drugs such as fentanyl; some start with illicit drugs. Paul Hanly, a co-lead counsel for plaintiffs in the case, says setting up a trial schedule is important largely because it means the sides can start exchanging more information and the judge's rulings on pretrial motions can help set the direction of the case. He said that even though the first trials aren't on the calendar for nearly a year, "it's not a ridiculous proposition" that a settlement could be reached this year. "The opioid emergency has hit Cuyahoga County and northeast Ohio hard — as hard as any part of the country," he said. The county said it will work with the judge, Cleveland and Summit County going forward. A spokeswoman for Summit County, which includes Akron, says the county is ready for trial. "We were disappointed that the defendants were reluctant to engage in settlement discussions, but we now stand ready to litigate our case," said Greta Johnson. 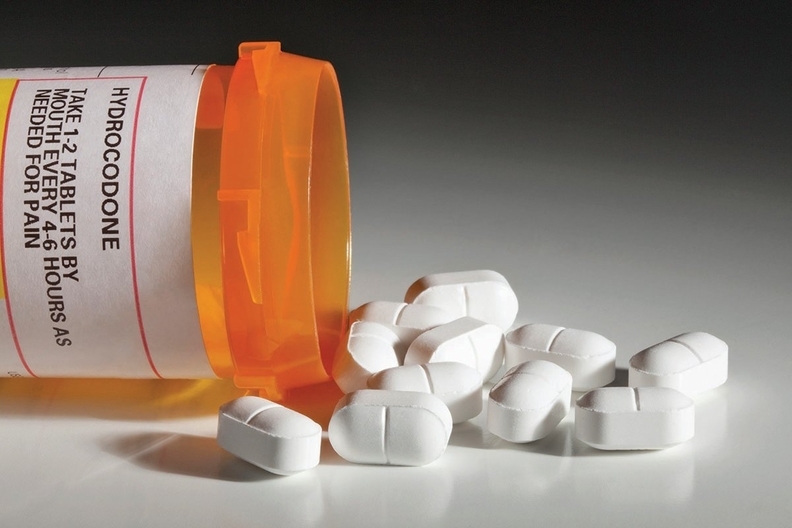 Polster has allowed the three major drug distribution firms — AmerisourceBergen Drug Company, Cardinal Health, Inc. and McKesson Corporation — to share sales information with one another to work on the settlement.